Mezcal Amores Espadin is a mezcal made with love, and 100% espadin agave grown in Mitla, Oaxaca. In Mezcal production, the terroir of the area that the agave grows produces different aromas and flavours that make the agave spirit unique - and change significantly from region to region and year to year - so each production of mezcal acquires specific characteristics - and makes every batch unique. 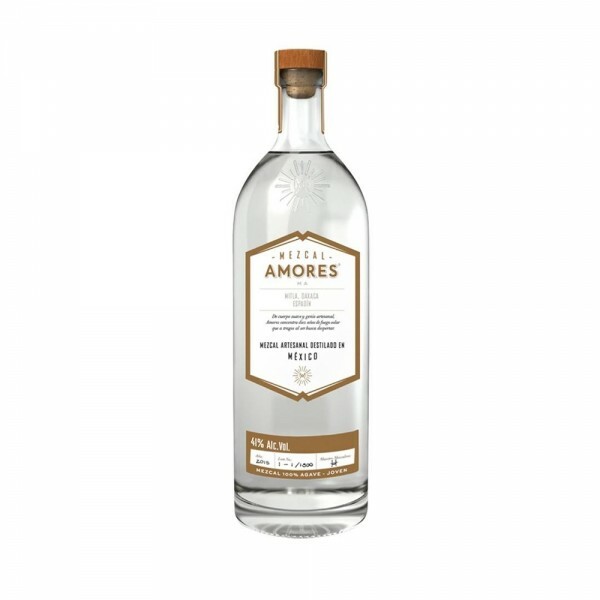 Mezcal Amores is a handmade distillation which is created in 7 steps - each requiring the five senses of the distiller; Jima (the harvesting by Jimadors), Cooking, Grinding, Fermentation, Distillation, Bottling, 'Despertar' (the sharing of energy). It has a smooth body with a smoky citrus aroma, fresh agave notes and a touch of almond, orange peel, capsicum and mint leaf followed by a hint of cream. 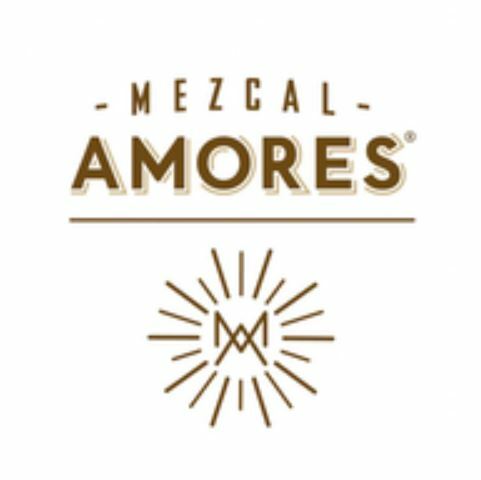 For every bottle purchased from 31DOVER, Mezcal Amores will donate a percentage to Rebuild Oxahaca, a non-profit organisation that is rebuilding the home of Mezcal after the devastating earthquake it suffered in 2017. They have estimated that one earthquake-proof house costs the same as 1,000 shots of Mezcal. So, bottoms up!